This email offering fares from the US to Europe got me mildly excited for a minute with visions of Rome until i focused on the star. I love those stars that sit next to all airline pricing. As I have long complained, no fare is what it says it is. The fares quoted are from New York- how many Americans actually live in NYC? Other cities are far higher. 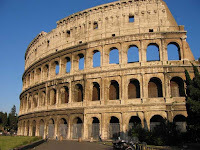 For example, St Louis-Rome is $471 each way! 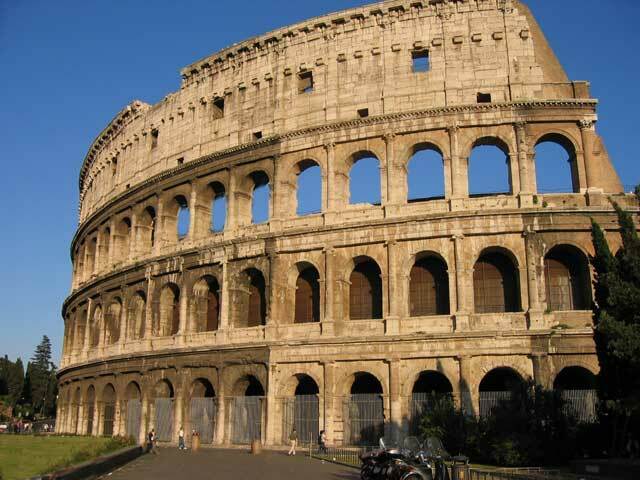 The cheapest fare from St Louis to Rome on a Wednesday is $981.80. The weekend fare ranged from $1200 to $1900. That's a far cry from $198 and it annoys me. 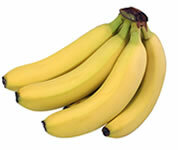 So your 10 cents banana becomes $4.50 for a bunch - only if you buy them at 2am! Would we tolerate a store selling things this way? NO Why do we let airlines? the airline industry has been seen as a soft target for taxes and charges by governments and airports around the world. I am not sure any other industry has the regime of taxes an airline does. In the meantime, watch your pricing- no price is what it seems. In this case I would be happier with Lufthansa is they said: Europe from $645....but that price does not grab your attention as much as $198 does it?